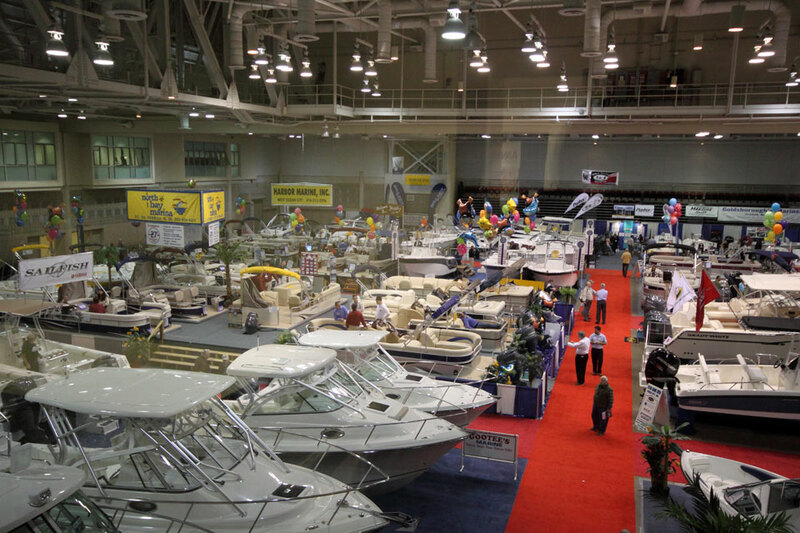 The 2012 Ocean City Seaside Boat Show included bass boats, pontoon boats, offshore fishing boats and accessories from 200 dealers and exhibitors from all over the east coast. All proceeds from the event benefited the Ocean City - Berlin Maryland Optimist Club Youth Foundation. This show marks the beginning of the end of winter time in O.C. and we all look forward to an exciting Spring and Summer in Ocean City, Md! 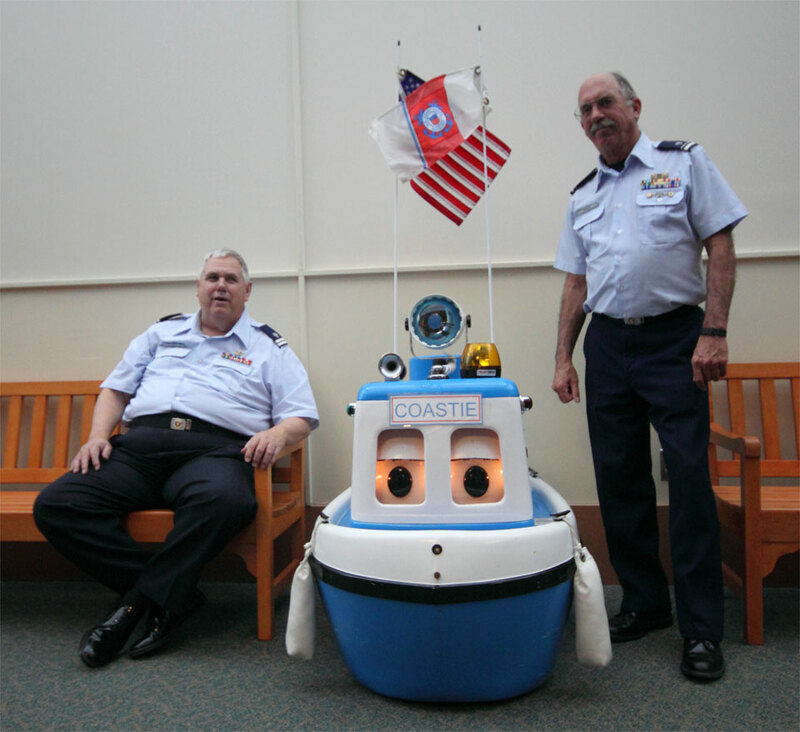 Check out more 2012 OC Seaside Boat Show pics on flickr.